Used agricultural machinery is what we do best. Our extensive range of tractors, combine harvesters and other agricultural machinery is second to none. The road to a simple purchase. No matter where you are in the world, we can provide a seamless, end-to-end delivery service, dealing with the technicalities of overseas shipping so you don’t have to. That's over two decades of happy customers, so you can trust us when it comes to providing customer satisfaction. With over 25 years of experience in buying used tractors, combines, forage harvesters and agricultural machinery, we have unrivalled experience and knowledge. We offer a highly competitive, tailor made service with customer care that is second to none. From our base in Yatton, North Somerset, we are delighted to welcome customers from all over the UK and overseas to inspect our immaculately presented, fully checked range of agricultural machinery. We pride ourselves on our reputation as an independent dealer, with access to a vast market place and sourcing from a network of trusted dealerships which allow us to provide consistency and quality of stock. 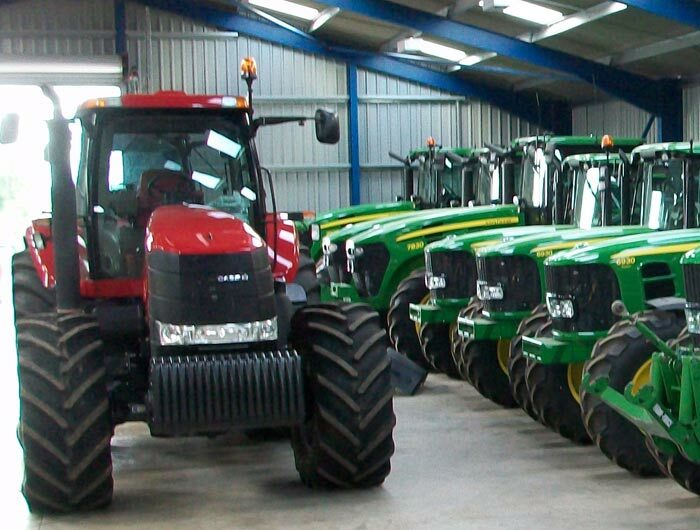 Just minutes away from the M5 motorway, Bristol Airport and the rail network, we are easy to reach and our modern, well-presented premises allow us to showcase our range of machinery for dealers and farmers alike. With our straightforward approach, we would be pleased to welcome you to our dealership. Our delivery service is excellent and we are pleased to provide a seamless delivery service with minimum fuss. Wherever you require delivery –whether in the UK or worldwide– we can take care of all the arrangements. We deal with all the legal and technical requirements for overseas shipping so that you don’t have to. 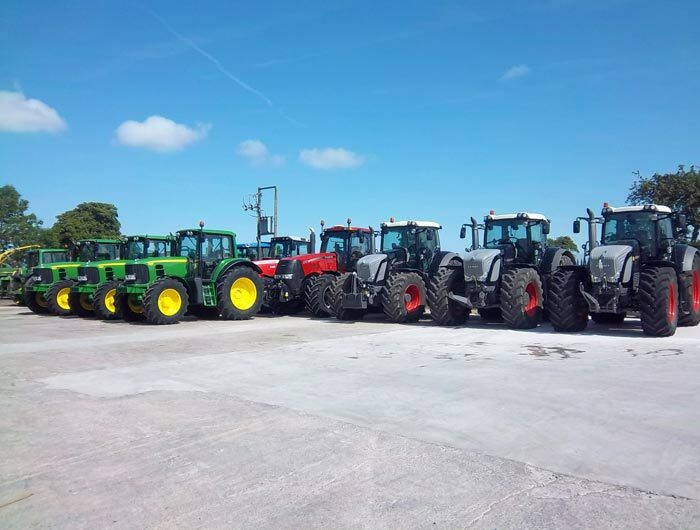 We offer competitive pricing and an excellent choice of used agricultural machinery and accessories including manufacturers such as John Deere, New Holland, Massey Ferguson, Fendt, Valtra, Claas, Krone and McHale and ensure that we have a constantly changing stock and plenty of choice for our customers. In addition, we are delighted to offer Smyth Trailers – known for their robust construction and ride stability – these trailers are the premier choice in this field.